What’s the Flap Over the Unicorn Frappe? On May 3, 2017, Montauk Juice Factory Inc. sued Starbucks Corporation in the Eastern District of New York, [1:17-cv-02678] alleging that Starbuck’s “UNICORN FRAPPUCCINO” infringed its “distinctive and famous” UNICORN LATTE. Montauk also complained that Starbucks’ Unicorn Frappuccino shares visual similarities to the Unicorn Latte in that both were brightly colored and featured the colors pink and blue prominently. 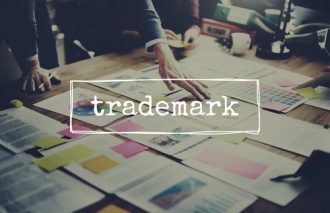 Montauk claims that it began selling the UNICORN LATTE in December 2016, although their trademark application claims a first use of October 1, 2016. Peculiarly, Montauk acknowledges that the Unicorn Latte fits with the current trend of colorful foods — a relatively recent interest, particularly on the Internet, with multi-colored foods, and even specifically identifies UNICORN NOODLES and UNICORN POOP. 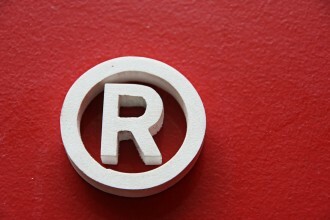 So is UNICORN a trademark, or is it simply a trend? Recipes for UNICORN LATTES and UNICORN FRAPPUCCINOS abound on the internet. There is UNICORN hot chocolate, UNICORN tea, UNICORN shakes, and UNICORN smoothies, UNICORN toast, UNICORN doughnuts. While there is plenty of press about Montauk’s UNICORN LATTE, there are plenty of indications that UNICORN is descriptive if not generic, and that UNICORN food and drink are a trend. Montauk may not even the originator of the trend — Toronto’s CutiePie Cupcakes & Co. has been selling a UNICORN LATTE since last summer. 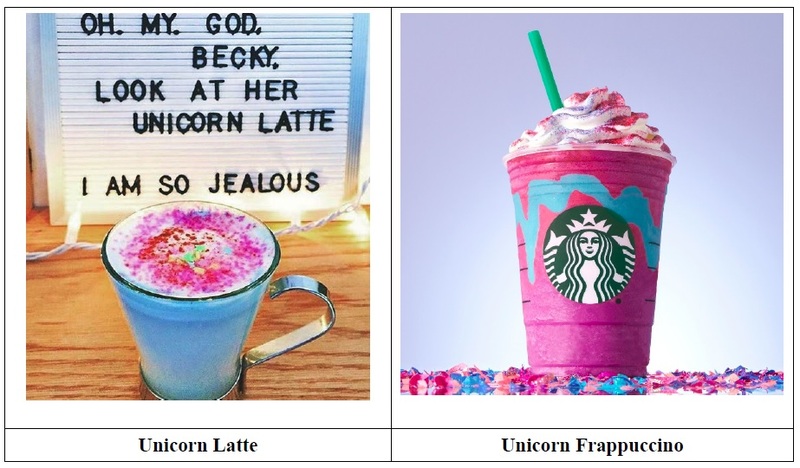 Can Montauk show that it is likely that consumers will believe there is a connection between UNICORN LATTE and UNICORN FRAPPUCCINO, or is the only connection between the products in the minds of consumers that both are brightly colored, like other UNICORN food and drink? If in fact Montauk is the owner of UNICORN LATTE, it may be the victim of genericization — a common fate for product innovators whose choice of brand name for a new product becomes the name for the product. 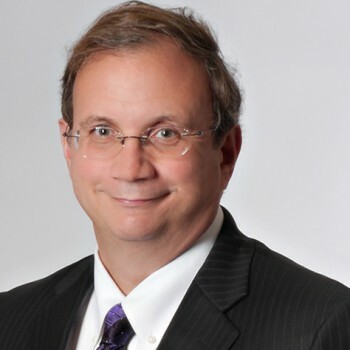 When naming a new product, it behooves the innovator to select both a generic name and a brand name, so that brand is not lost.